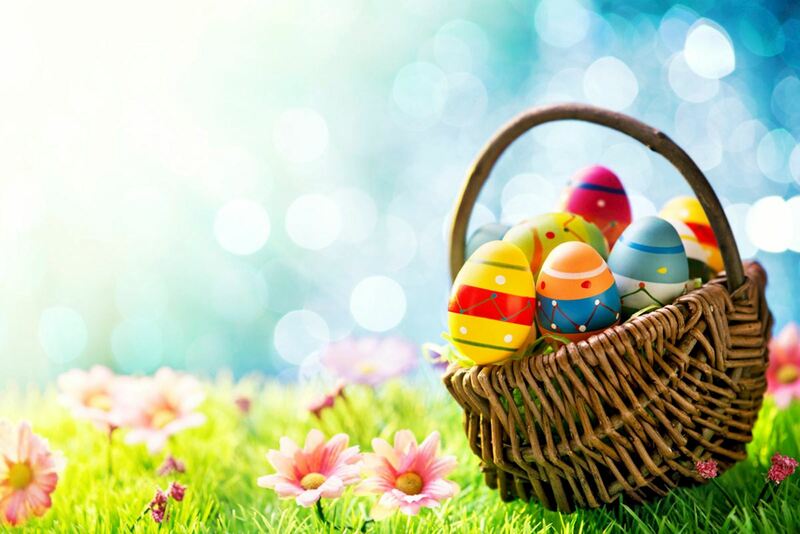 Volunteers are needed to make or donate Easter Baskets for our Seniors. similar and appropriate for Seniors. Baskets must be wrapped. For each donated Easter basket, Volunteers will recieve 3 - volunteer service hours of credit. Baskets can be dropped off at Life Source Hospice - Office, Monday - Friday, 9:00am - 3:00pm. Please label with Name, Email, Contact Number to ensure Volunteer credit hours.